The clearing project was completed July 13, 2015 by Walt's Land Care, Chelsea, AL. The area from the mill site South to the Hwy 119 bridge and North up to the old bar-b-que stand along the Little Cahaba was cleared in 2 1/2 days with a mulching machine.See pictures below. Near mill site looking south toward 119 bridge. Notice old road bed used before new bridge. 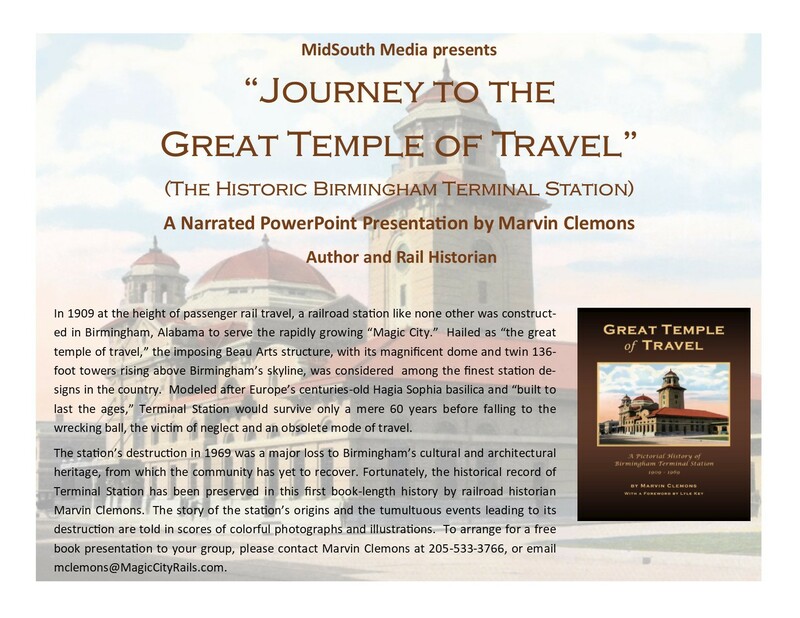 "Journey to the Great Temple of Travel"